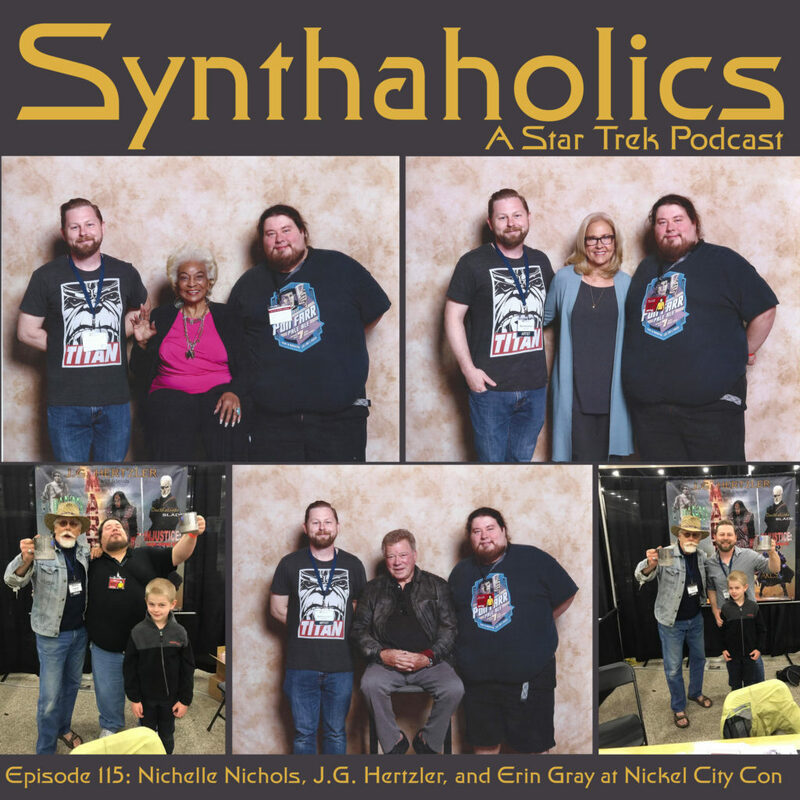 This week we were honored to get to talk with Nichelle Nichols, J.G. Hertzler, and Erin Gray at Nickel City Con! The Nickel City Con was such a blast this year, Aaron was at his table for Numina Comics and David was able to host a panel with Erin Gray. In addition to the celebrities, we were also able to speak with artists and con goers who were attending the convention to ask their thoughts about the Star Trek Discovery trailer that just aired last week. We got to hear from a variety of people ranging from non fans of Star Trek all the way up to people in full on Star Trek cosplay. We hope you enjoy this week’s comic con shot of Star Trek!